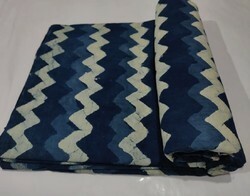 Providing you the best range of plain color cotton flex fabric, dabu hand block printed cotton fabric, cotton flex fabric, bagru block print fabric, cotton kurti fabric and dabu indigo block print fabric with effective & timely delivery. 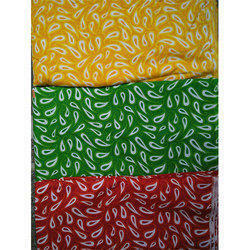 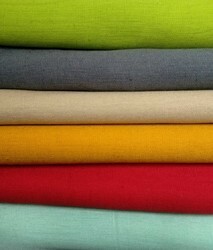 We offering you PLAIN COLOR COTTON FLEX FABRIC In best qualtiy. 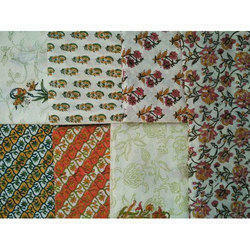 Please contact us for your bulk requirnement. 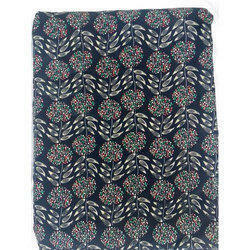 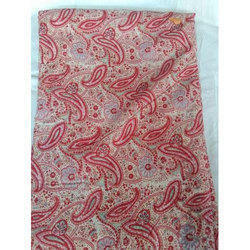 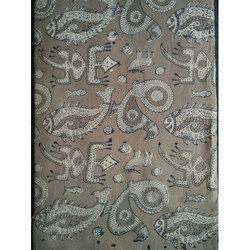 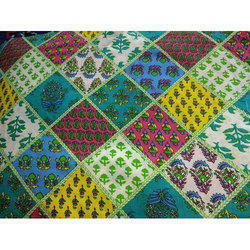 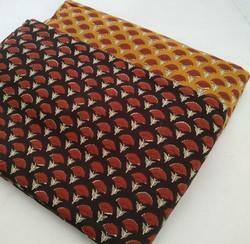 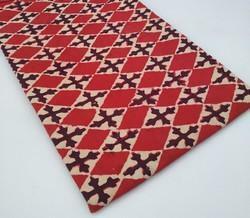 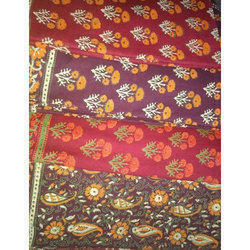 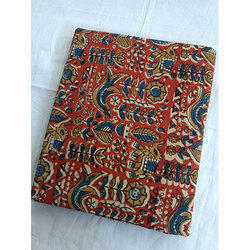 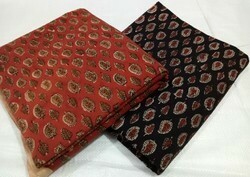 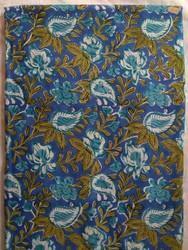 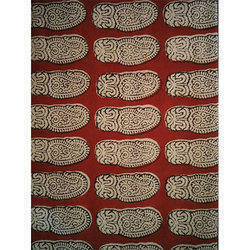 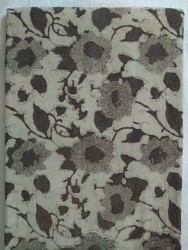 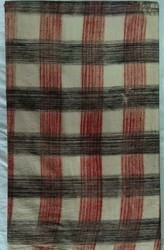 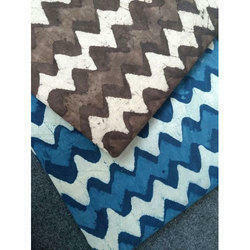 We have marked a special niche in the global market by offering superior quality Bagru Block Print Fabric. 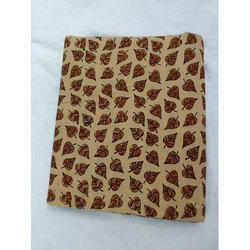 Their resistance against colorfastness and shrinkage make these products highly demanded. 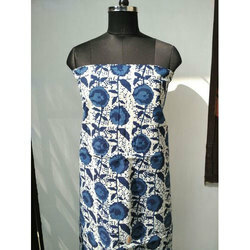 Used in designing garments, these products are manufactured by using fabrics and modern machinery. 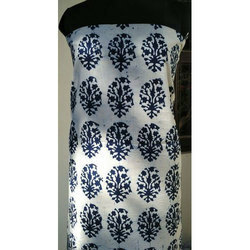 Being a quality conscious entity, we are committed in providing the best quality Cotton Kurti Fabric. 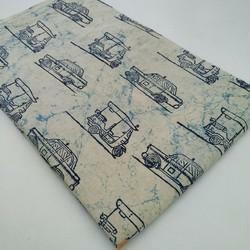 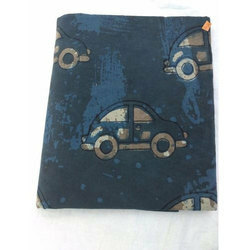 Designed by using cotton fabric, the offered products are available with us in various colors and finishes. 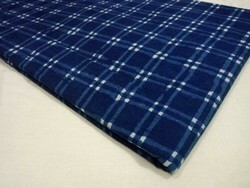 Being a quality focused name, the quality of these products is never compromised. 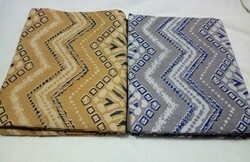 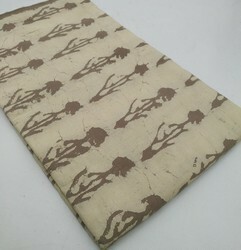 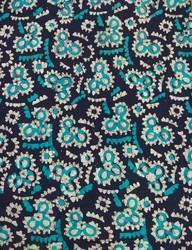 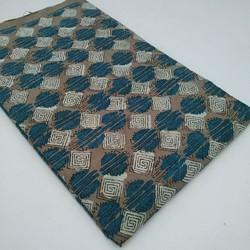 Being a client-centric organization, we are involved in offering the best quality of Buti Block Print Fabric. 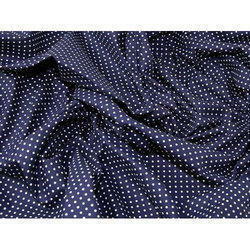 Ideal for manufacturing of different types of garment, these fabrics are designed by using cutting-edge machinery. 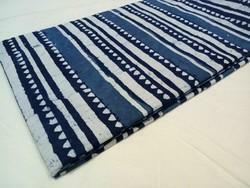 By following total quality management, the quality of these products is never compromised. 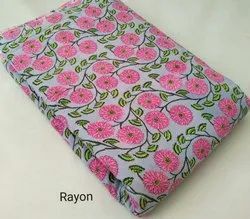 We are offering our client a premium quality of Printed Rayon Fabric. 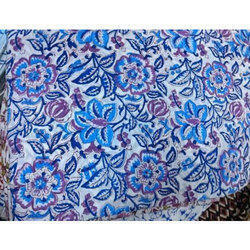 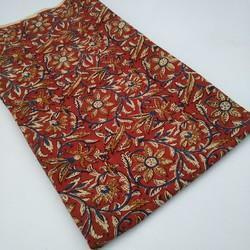 With the assistance of a team of highly qualified professionals, we are engaged in offering Bagru Kalamkari Fabric. 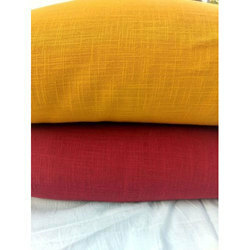 Available with us in various colors, these products are known for their smooth finish and elegant design. 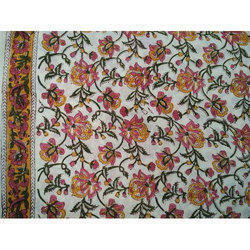 Best quality cotton fabrics are used for designing for these products.